Sora Togetsuso Kinryu soars among the mountains in Amagi. All rooms are bright and face the south and garden. 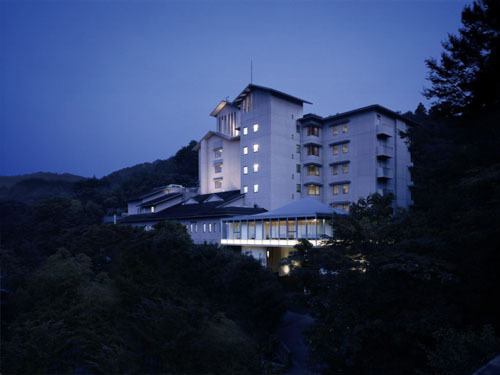 From the outdoor hot springs, guests can enjoy the view of Shuzenji Onsen resort during the day and the beautiful glittering stars at night. 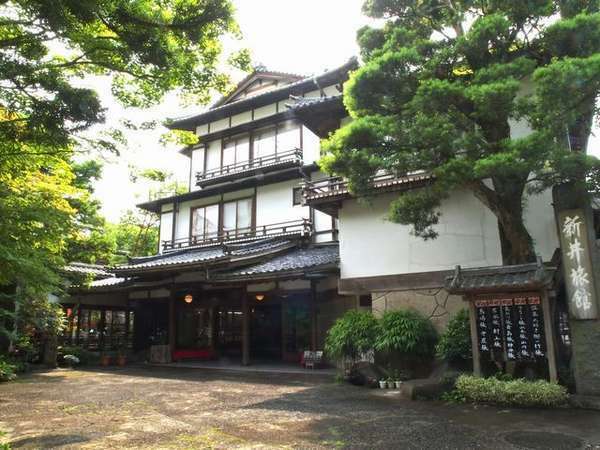 Yukairo Kikuya is a long-established ryokan located at Shuzenji Onsen Resort and renewed in July, 2006, inheriting the tradition and history. 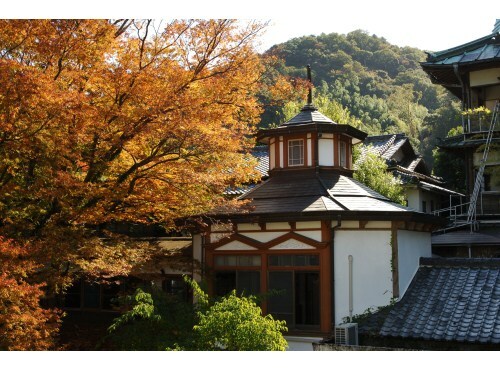 Please enjoy at the Japanese garden and relax at hot spring open-air baths, main baths and private baths. Mizu no Sato Marukyu Ryokan is a unique, new type of Japanese-style Ryokan built in October 1996. 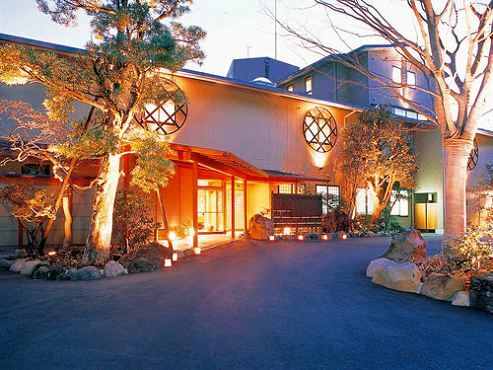 Saunas, open air baths, Utase-yu (stream baths) and jacuzzis are available to use even at night.